Kyra is a Bay Area native who offers more than two decades of experience fostering the well-being of the region’s most neglected residents. She is passionate about creating positive changes in the lives of families and improving the quality of life for all of the communities she serves. Kyra’s background features extensive experience working with San Francisco’s diverse stakeholders and communities. 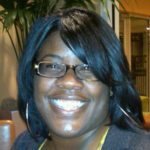 Her experience includes management and executive level roles with many distinguished non-profits throughout San Francisco. She has received praise from professional colleagues for her leadership, energy and thoughtfulness. Throughout her career, Kyra’s work for children, youth and families has strengthened our region’s safety net and has created numerous opportunities for underrepresented communities across the Bay Area. 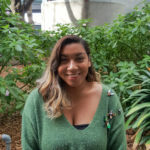 At SAFE, Kyra is committed to connecting the residents of our city with the SFPD to cultivate the positive collaboration necessary to improve the lives of everyone who calls San Francisco home. working with diverse communities in San Francisco. His passion for making a difference in the community brought him to join SAFE after earning his B.A. in Criminal Justice Studies from San Francisco State University. When he’s not working or volunteering, Art is probably enjoying the great outdoors, especially fishing, camping and riding his bike. Furlishous has been working in the field of crime prevention since 1980. 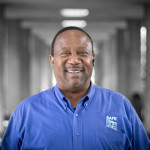 He has been employed by SAFE as a Business Security Specialist since 1982. Wyatt is certified in Terror and Violence in the Workplace, Violence in American Schools, Crime Prevention Through Environmental Design (CPTED) and other criminal justice and safety fields. 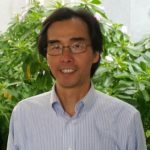 He has received Certificates of Appreciation from numerous groups including the SFPD, American Society of Industrial Security (ASIS) and Kiwanis. Wyatt has conducted over 2,800 crime prevention seminars, workshops and trainings, and has performed well over 24,000 security surveys. He continues to perform physical security audits of residential properties, small and large, businesses, corporate, state and federal entities, and organizes Business Watch and other community organizing programs. Originally from Moscow Russia, Irina moved to SF in 1996. When living in Russia, Irina worked at the Moscow Main Library. Shortly after moving to the US Irina started working at SAFE in 1997 and has been working there ever since — first as a Public Safety Coordinator, Program Director and now as an Outreach & Events Specialist. 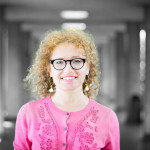 Irina has expertise in Personal and Older Adult Safety and is skilled community organizer. 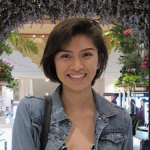 Originally from Southern California, Lorena moved to the Bay Area in the summer of 2015 to pursue her education at San Francisco State University where she studies Criminal Justice. Upon graduating in December 2018, Lorena plans to become an officer or detective for the SFPD. She began her career in public safety as a community engagement intern for the SFPD Mission Station. When Lorena isn’t at school or work, she enjoys spending time outdoors, catching up with friends and exploring the city. Valerie comes to San Francisco after 17 years in the Philippines and 3 years as an administrative assistant in Chicago. Valerie majored in European Studies at the Ateneo de Manila University and is passionate about empowering people and communities. When not working, Valerie enjoys makeup artistry, exploring museums and taking food trips. Wesley Chu came to SAFE in September 2015 with a wealth of information to support our Chinese and Asian communities with crime prevention and safety services. He acted as the Chinese Press Secretary in the Office of Senate District 8 and an editor for renowned Chinese newspaper Sing Tao Daily. This has given him extensive experience with SFPD, the Mayor’s Office, Board of Supervisors, civic organizations and community groups. He is CPTED certified. 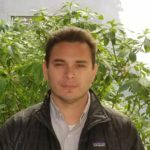 It’s the power of personal connections—and his desire to help people—that propel the work of Jorge Parra, SF SAFE’s new public safety and community engagement coordinator, in his role serving the San Francisco community. 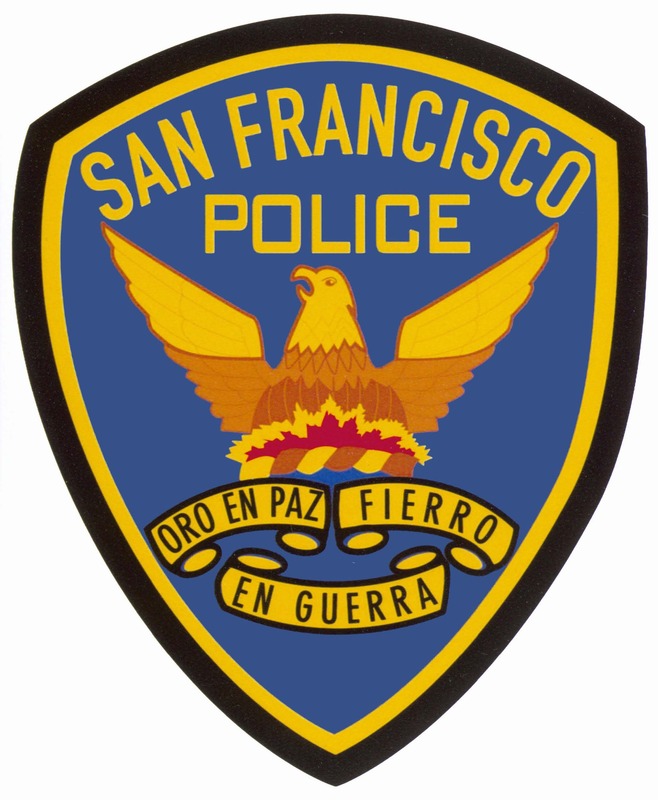 Parra, who joined the SF SAFE team in April 2018, has hit the ground running in his multifaceted position that includes a range of safety-centric outreach activities, including helping to facilitate and organize Neighborhood Watch groups, hosting Safety Workshops relevant to community members of all ages and teaming up with the Community Police Advisory Boards (CPABs) to help police captains facilitate and host events for the community. 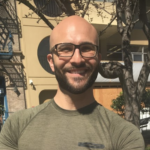 Parra credits SF SAFE’s longtime Security Services Manager Furlishous Wyatt, Jr. as a mentor who has helped him get up to speed on executing the surveys. But no matter what the day’s workload brings to Parra, there’s one common thread that resonates through his approach: the power of personal connections. “So, being the conduit of information; providing the resources. But at the same time, the overall, ultimate goal is that, ‘We’re here to help.’ We’re not choosing sides, we’re just offering a service and we’re here to help,” added Parra.